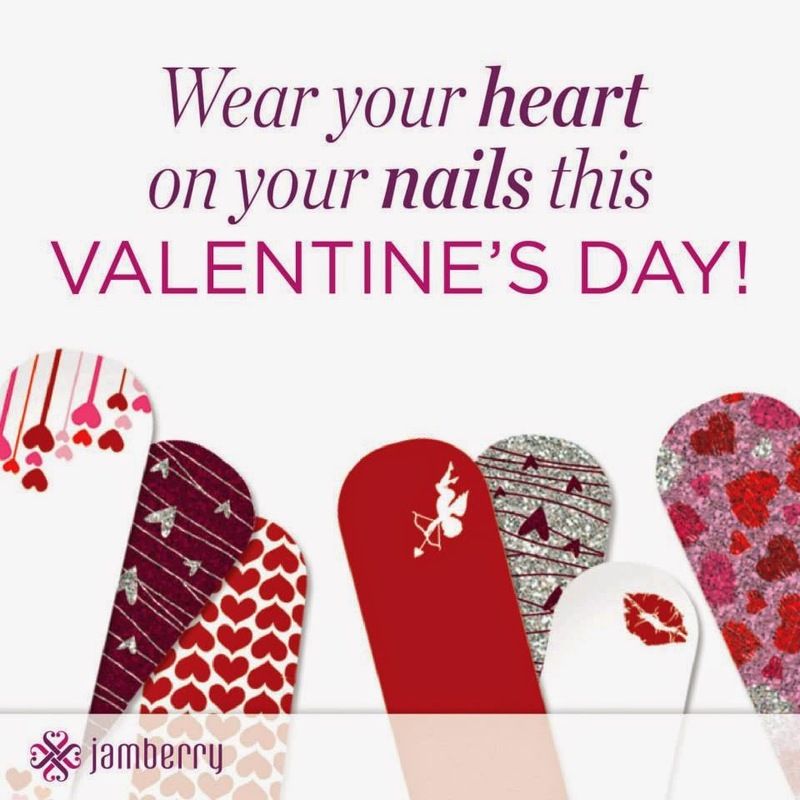 All My Love Crafts: First blog post...and Jamberry Nail Wraps! I'm also having a party on Facebook! 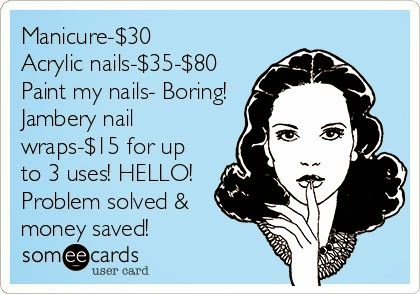 The first 25 people to click JOIN or MAYBE will be entered to win a FREE Mani Pedi at the end of the party! There will also be a live game Wednesday night (January 14th) for a chance to win wraps! Hope to see you there. You can't win if you don't play, right? So take a few minutes to check it out.